Question: What is a mixer? Answer: I’m glad I was asked this question, because I assume everyone knows what a mixer is, but that is not the case. This was a good reality check for the teacher in me. So, a mixer is the audio interface I use to connect my microphone and any devices I want to get audio from, such as my iPhone and iPad or instrument like my guitar into my computer or recording device. 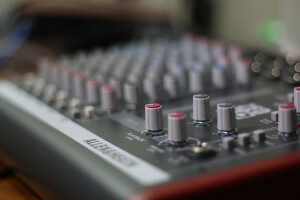 The mixer or interface of some sort is necessary to get quality sound into your computer audio program. For me, I use Adobe Audition to record and edit my podcasts. A mixer is also referred to as a mixing desk and if you ever go to a live concert or recording studio you will see a big device with tons of nobs and sliders and it looks really intimidating. Well, a mixer that podcasters use are usually scaled down versions of these. Mixers look very confusing at first, but they are actually quite simple once you understand how they work. Stay tuned, I have a class I am making for Udemy & Skillshare about how to use my mixer. FYI, I use an Allen & Heath Zed10 Mixer and I love it. You know what they say about assuming. So keep those great questions coming. 1. 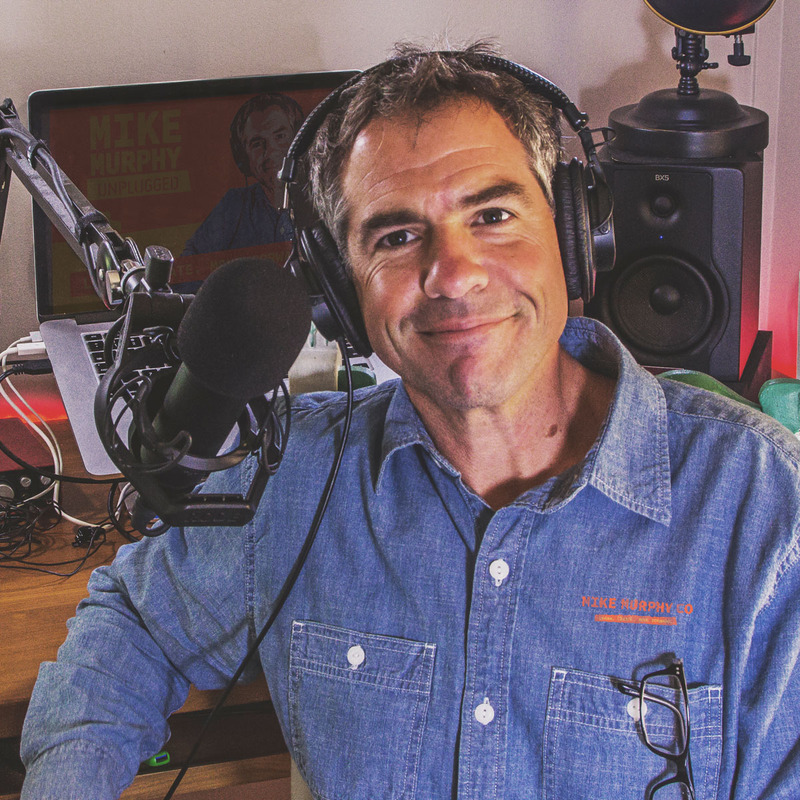 Time: Most podcasters and online entrepreneurs today have full-time jobs. Producing a podcast is a commitment and takes time. If you are working 9-5 like I am, you have to do a lot of your work in the evenings. Solutions: Use your Roadmap I discussed in episode 18. Work in the mornings before your full-time job. Every minute counts. Do your hard work when you are at your best. For me that is first thing in the morning. Don’t waste your good brain on tasks like email or social media browsing. Batch record shows if possible to free up time. 2. Shiny Object Syndrome Distractions and ideas from other people and influencers that pull you away from what you set out to do. Solution: Resist and focus. One thing at a time. Multi-tasking is your enemy in the online world. Sitting all day can have a toll on you such as your back and you may gain weight. Keep stress at bay. Good stress is fun at times. Bad stress affects your physical health and mental health and people around you will not like you for it. 4. Technical Difficulties Unavoidable roadblock. Things will go wrong. Audio. For me, I am fighting digital noise. I put up acoustic foam (from Foam Factory) and I am changing out my cables and added an EbTech Hum Eliminator). So far, no luck. Technical difficulties are not easy, but keep trying and get them fixed. Learn Your Tools & Equipment. When something breaks, you need to know how to fix it. That will come by practicing and learning what you use. You can never stop learning. I study everyday. I am always trying to get better at everything I do. Lack of Time: Solution: Develop routines and habits and do the hard work when you are sharpest. Shiny Object Syndrome. The grass is not always greener Health & Well-being All work and no play makes Jonny a dull boy Technical Difficulties. Learn the tools of the trade. Skills. You know how you get to Carnegie Hall? Practice.